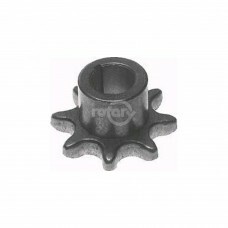 Drive Gear fits Toro/Wheel Horse Models: 22020, 22030, 22035 & 20680 Rear Wheel Drive Models.Replac..
Ratchet Holder - Left for Honda 23520-VB5-803. Used with Rotary 12477 Receiver. Fits Mower Models ..
Ratchet Holder - Right for Honda 23510-VB5-803. Used with Rotary 12477 Receiver. 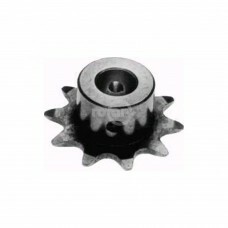 Fits Models HRC21..
Sprocket fits MTD.Replaces:MTD 09054SUNBELT B1SB255Dimensions:ID: 2"OD: 6-1/2"CHAIN TYPE: NO. 41NO. 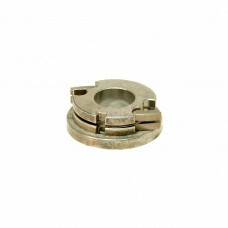 ..
Replaces MTD 748-0852, 948-0852 and Foote B-1084. 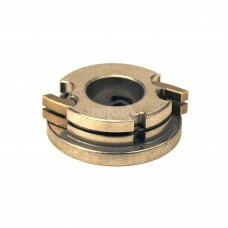 for 41 Chain, 8 Tooth.Replaces:FOOTE B-1084MTD 748.. Fits Murray. 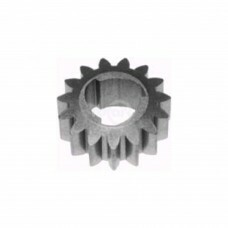 Transmission Sprocket.Replaces:MURRAY 20411STENS 240-283SUNBELT B1SB478Dimensions:ID: ..